Any sea-worthy houseboats in Thailand and Dubai UAE? 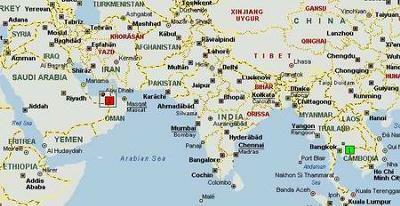 Are there any houseboats overseas in Thailand and Dubai, United Arab Emirates? 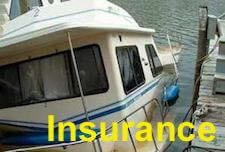 Can you tell me if you know of any houseboat dealers, brokers, traders in the UAE (United Arab Emirates)? 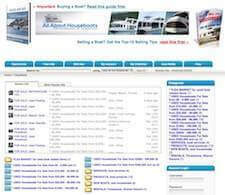 Well Bella, to answer your questions about houseboats in Dubai or Thailand, here are my thoughts and recommendations. 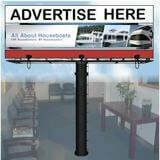 1) Any houseboat dealers, brokers or traders in Thailand or Dubai, UAE? 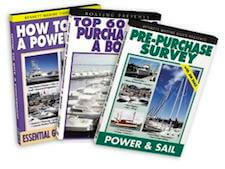 Well, that's a good questions since I'm here in North America, however I'm sure there are houseboat brokers and dealers that will be interested in posting a comment here. You may want to consider looking at "houseboats for sale" in both areas since houseboats are not meant or designed to travel open seas and oceans. You may consider buying a houseboat in Thailand and in Dubai, and use then for permanent dockside marina houseboat living instead. You may also find that using a houseboat to travel huge distances, and by calculating the time, money, and expense of fuel-crew-repairs etc... just don't warrant the idea. 2) What seaworthy houseboat do I recommend to travel that distance? Well Bella, houseboats aren't designed to be sea-worthy. 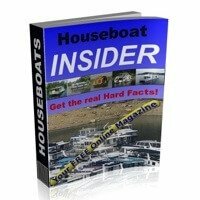 Here's an article about seaworthy houseboats, and it discusses the problems or dangers. Lastly, hopefully some of our readers will share and post comments about their seaworthy, Thailand, or Dubai houseboat experiences. I have been living on a houseboat on the Gold Coast in Australia... In Thailand they have heaps of rafthouses... Traditional bamboo huts which are all tied together on one of their numerous rivers or lakes and you can stay.